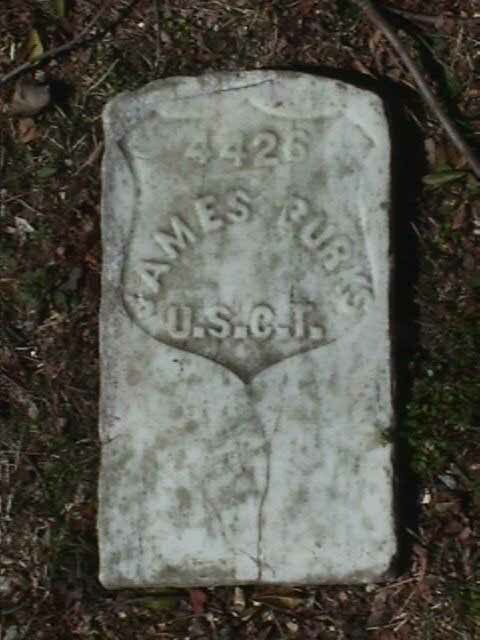 NOTE: Most of the graves at Poplar Grove Cemetery were reinterments from other sites. The "Original Burial Sites" refer to a temporary plot or a battlefield burial. Many of the soldiers were casualties, died or wounded, during the Siege of Petersburg. 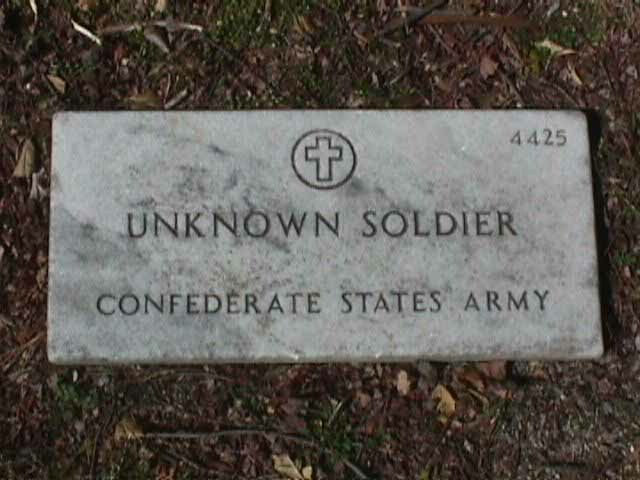 There are numerous graves of unknown soldiers, Union and Confederate, at Poplar Grove. Many headstones only show a plot number and the number of body parts interred. 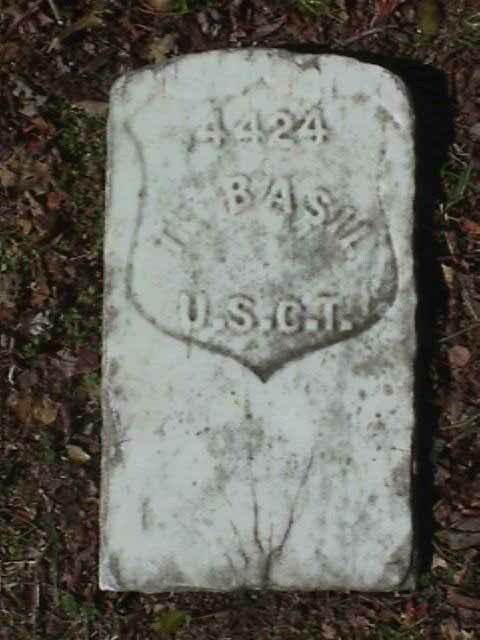 SOURCE OF PHOTOS AND DATA: Park Ranger Mike Bremer, Petersburg National Battlefield Park, National Park Service, Petersburg, Virginia.